With this crazy cold weather still keeping us glams all bundled up, we definitely have to keep our beauty regimen going. Keeping our faces covered and moisturized is essential, but simply is not enough. Just as important, we have to keep our kissers moisturized. I’m sorry, there’s nothing worse than a chapped and broken pair of lips. Now I’m a total fan of the old favorite Vaseline petroleum jelly (check out my lil BGM tip below). But these days, cosmetics companies, alchemists and other beauty gods are developing all sorts of versions of lip balm. 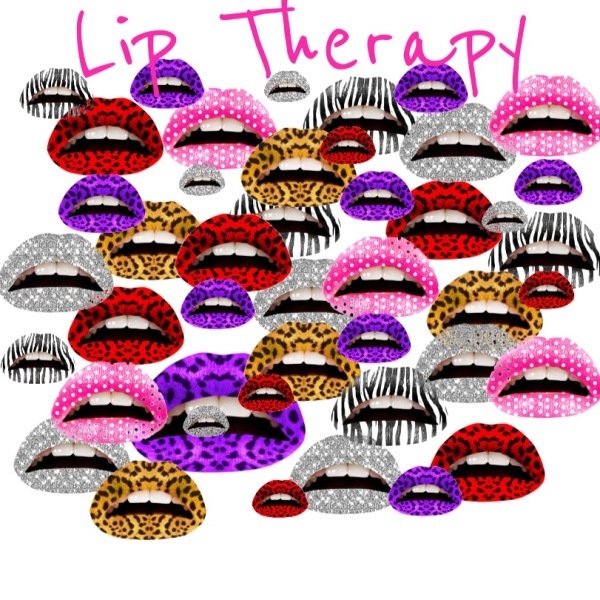 They are tackling things we used to hate about lip therapy: too oily, too thin, too thick, too fragrant, too many applications needed…. You name it. So we’ve dug in and done some searching to make the task at hand a little easier for you. Check out a few of the uber cool brands on the market now that are simply getting it right. 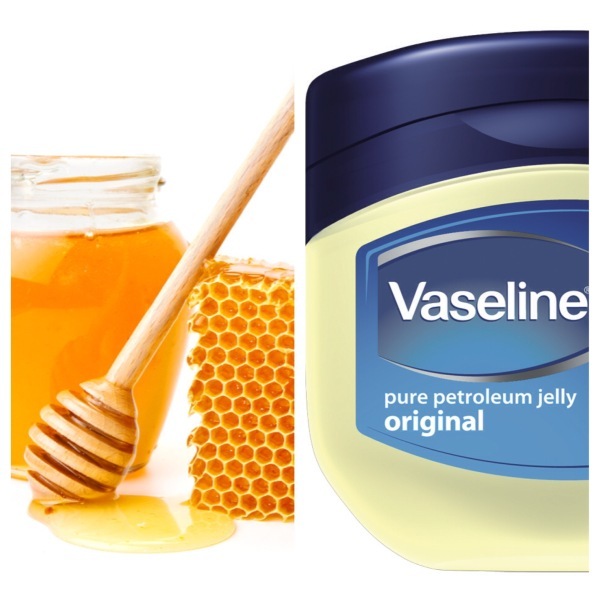 Quick tip: A light exfoliation (made with honey and sugar) applied 1-2 times per week followed with some Vaseline on the lips before bed is an awesome treatment. So glams, how are you keeping your kissers up to par in these chilly temperatures? Let us know in the comments section below.